From Oct. 27 to 30, the Dalnavert Museum will be hosting its second annual Dalnavert After Dark candlelit tours. 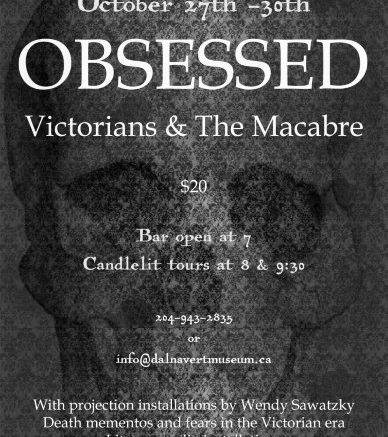 The theme of this year’s edition is “Obsessed: Victorians and The Macabre” and the tours highlight themes of death, sorrow, and monomania. Program coordinator Charlene Van Buekenhout explained that this year’s theme is based on the Victorians’ obsession with the dead and the preservation of their memories. For Victorians, the idea of not being remembered was more tragic than death itself. “When Prince Consort Albert died, Queen Victoria went into a prolonged period of mourning. Four decades, in fact, and during this time she wore entirely black, and her mourning rituals became fairly trendy amongst Victorians. She had a plaster cast made of Albert’s hand which she had buried with her when she died,” Van Buekenhout said. 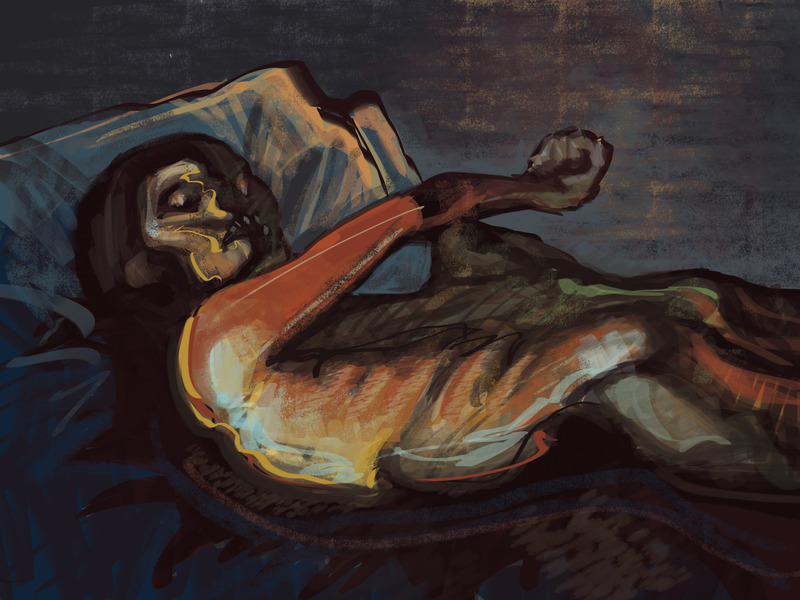 “One of the peculiar things about the Victorians and why they were drawn to the macabre, or why we think of them as being macabre, is that this age of great invention and technological advances clashed with some of their values and traditions.said Van Buekenhout. This tour is self-guided and not a typical haunted house where people jump out at you and scare you, though Van Buekenhout said she can’t promise the ghosts of the museum will abide by those rules. “The house is dark and don’t be fooled, it is very scary just by itself in the dark. Visitors should expect to be frightened by their own imaginations. What is important is to lean into the darkness, listen to the stories, and engage with the installations,” said Van Buekenhout.